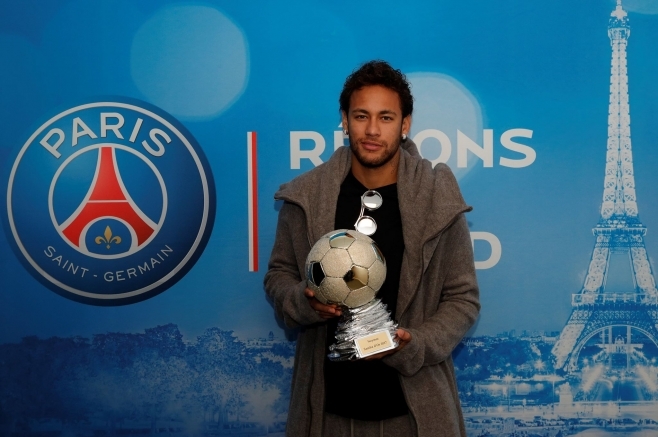 With three Samba Gold trophies to his name, Neymar holds the record of victories with Thiago Silva. At the end of 2018, the Samba Gold is back, with the same system of attribution based on the votes of football fans, journalists from around the world as well as former Brazilian players. Last season’s winner Neymar will face great competition with several players who shone during the 2018 World Cup including Philippe Coutinho, winner in 2016, Casemiro and Marcelo, both winners of the Champions League this year with the Real Madrid. Liverpool goalkeeper Alisson distinguished himself in the first part of the season with AS Roma, entering the category of best goalkeepers in the world while his teammate Roberto Firmino was able to show his quality during a beautiful season for the Reds, falling only in the final of the Champions League against Real Madrid. Note for the 2018 edition, the arrival of Arthur, who quickly gained his place in midfield of FC Barcelona while Richarlison remains a great revelation of this second half of the season with Everton. For more than ten years, the site sambafoot.com offers its readers to vote for the best Brazilian player of the year, a trophy already raised by great players like Kaka, Thiago Silva or Neymar.